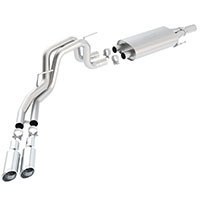 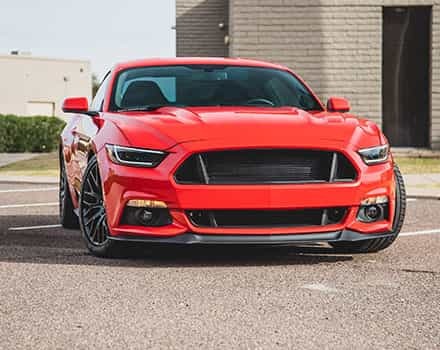 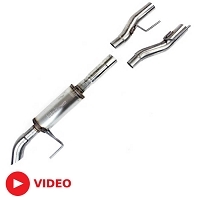 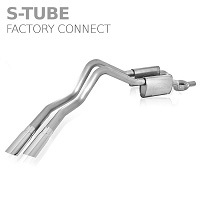 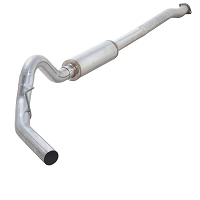 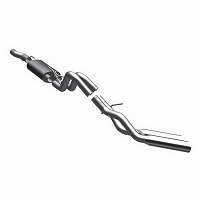 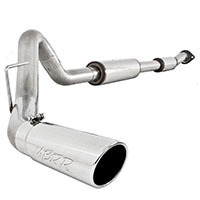 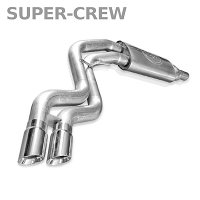 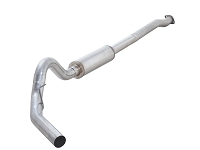 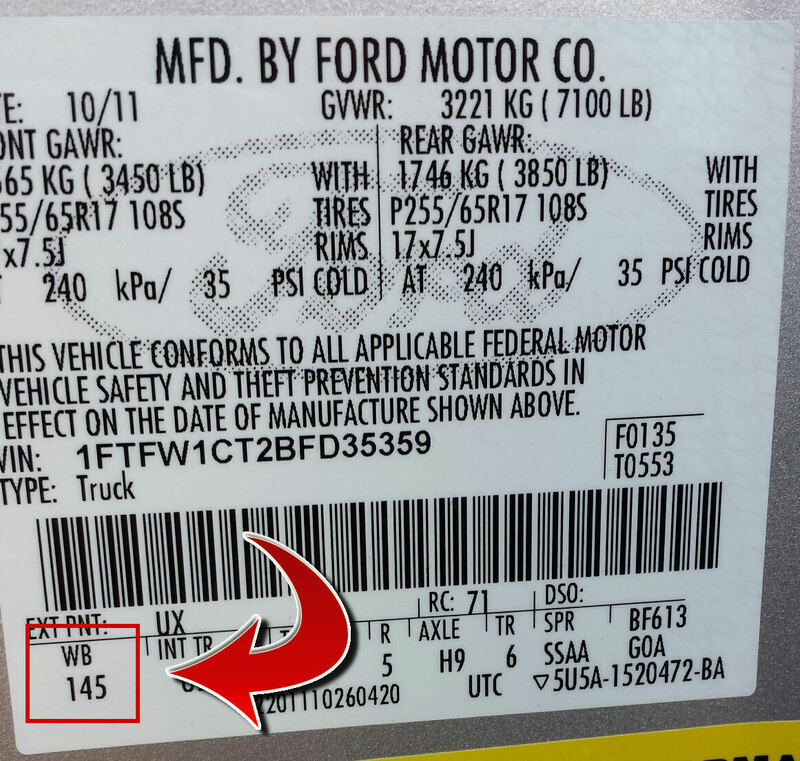 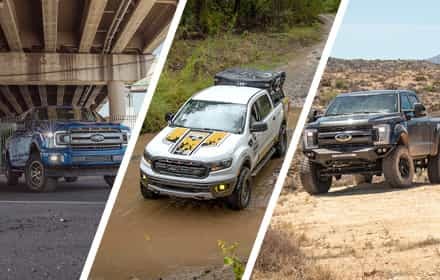 Ford forgot to put in the mean and aggressive sound that your big 6.2L V8 really deserves, but you can fix that real quick with any one of these 2011-2014 F150 6.2L Cat-Back Exhaust Kits. 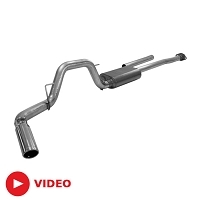 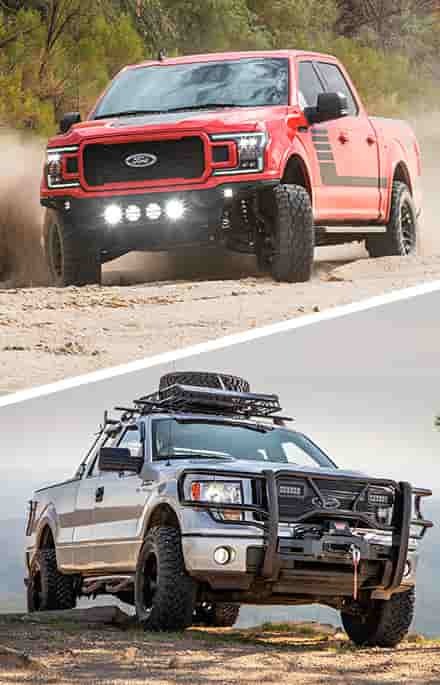 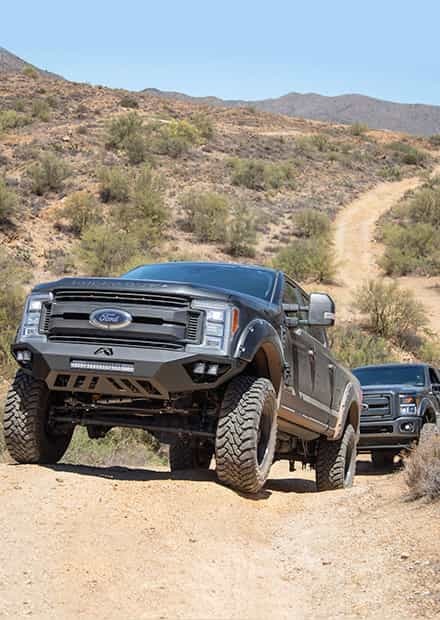 Even the most basic aftermarket cat-back system for the 6.2L F150s adds a deeper and more aggressive roar to your truck, and we have plenty of cat-back styles and sound levels to choose from. 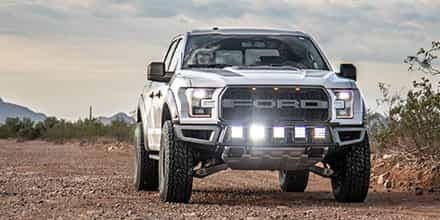 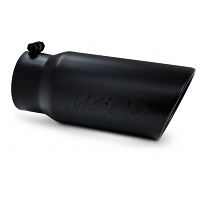 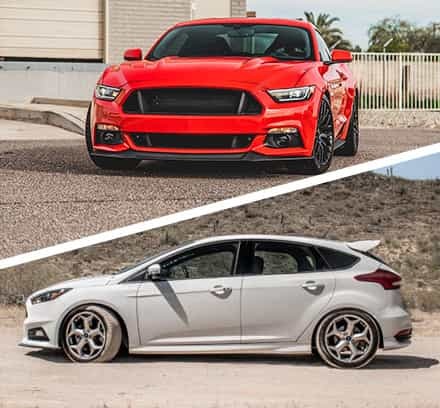 Also check out our Tuners and Monitors or our Leveling Kits.